We found out some really interesting news the other day - according to an article in the Gazette, parents are contributing £2.3 billion to the rental market each year. Parents are still heavily supporting their children to afford their homes. From being guarantors on tenancies, to putting up money for first time buyers, and even helping to pay for moving expenses, parents are contributing a whopping £8.8 billion to the property industry. We were so intrigued by these findings, that brightLET conducted our own research to see if the numbers really add up. We conducted a survey of 100 tenants that are using the brightLET platform to manage their tenancies, and found that 90% of them have parents as their guarantors on their tenancy agreement. And most of them even admitted to having used their parents to pay for rent in the past in order to avoid going into arrears. “It is very interesting to know that parents are playing a major role in the property rental market. I have witnessed parents helping their children get on the property ladder, but finding out the rental contribution each year of parents is praiseworthy,” said brightLET CEO & Founder Camran Khan. This is definitely positive from a landlord point of view since having parents as guarantors means renters will always have the financial back-up or help when the child is in need. It gives a sense of security to both renter and landlord. 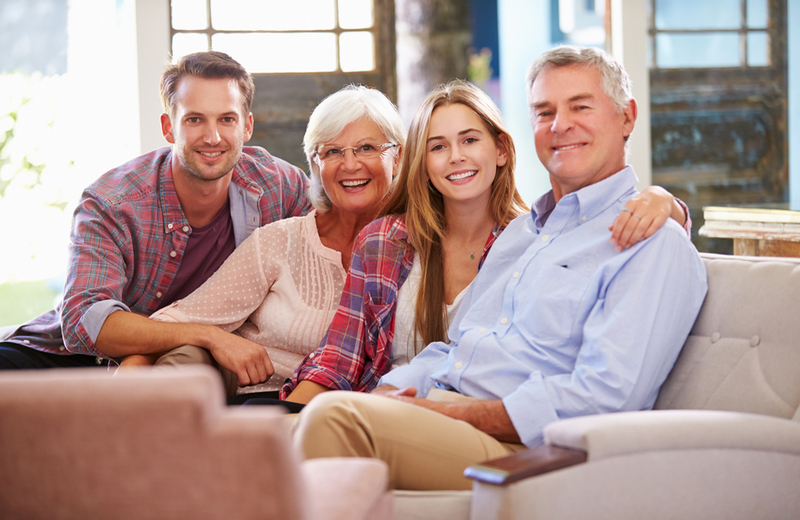 What are your experiences with parents helping their children within the property market? Are parents helping their children by offering financial back-up? We would love to hear from you and get your thoughts. No Gas Safety Certificate Served? Invalid Section 21! Get Started Now, It's Free. brightLET is a UK based multi-award winning property management and lettings solution, designed by landlords, for landlords. It provides landlords with a 360-degree solution for all property portfolio needs to help save time and huge costs. © 2019 brightLET - All Rights Reserved.